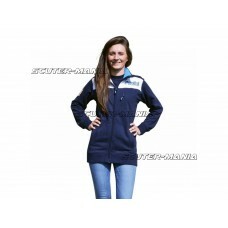 High-quality Polini fleece jacket with front zipper, 2 side pcokets & extra pocket on the chest. blu..
High quality Polili zip-up Hoodie with front zip, 2 side pockets and embroidered logos on the chest ..
Malossi white hooded top (stonewashed look). 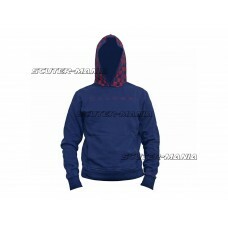 Size: L Material: 100% Cotton Note: This garment does c..
A "Must Have" for any tuning Malossi fan is this blue hooded top from Malossi with red printed lette..
Polini Softshell jacket with detachable hood, 2 side pockets, extra pocket on the chest and with wat..
Malossi fan T-shirts. Black chest and back print and should be washed at 40° inside out. Please sele..
Malossi fan T-shirts. White chest and back print and should be washed at 40° inside out. Please sele..